Pet-Friendly - Cats & Dogs Welcome! 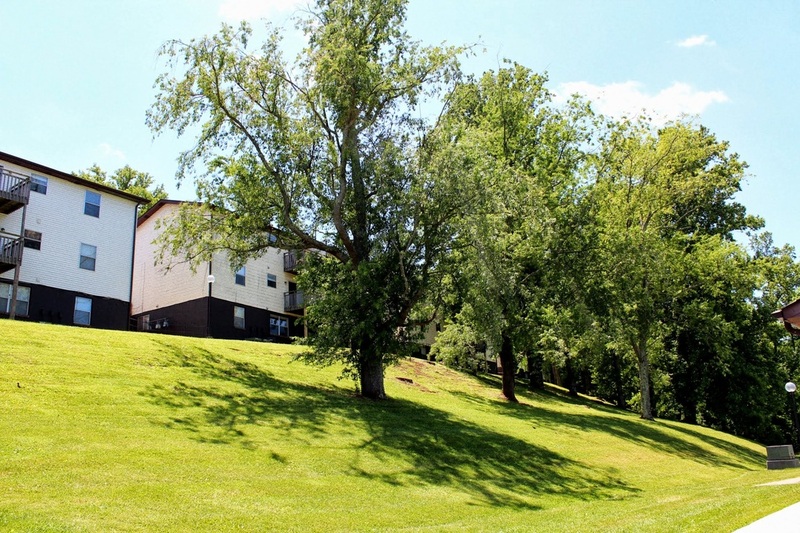 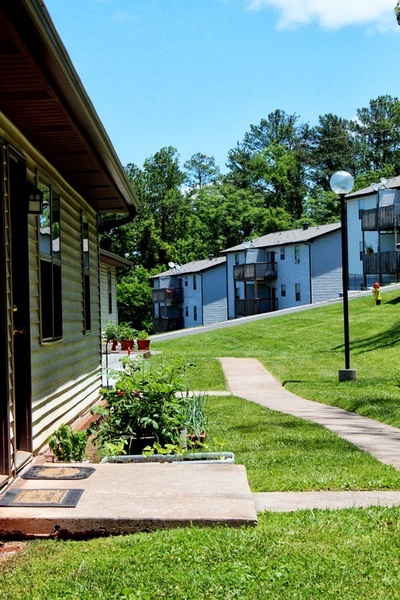 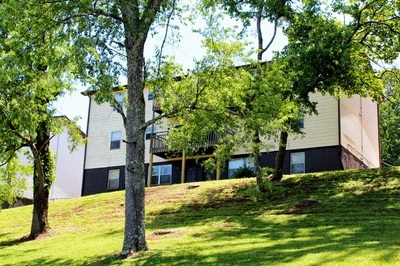 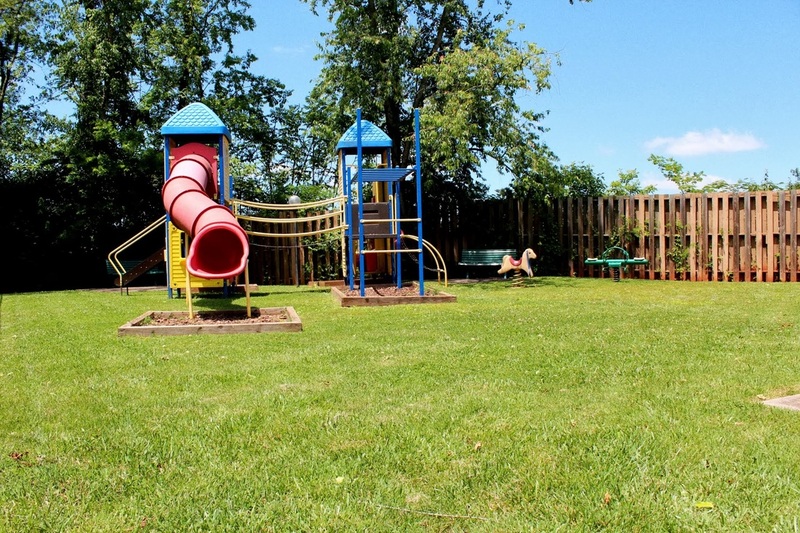 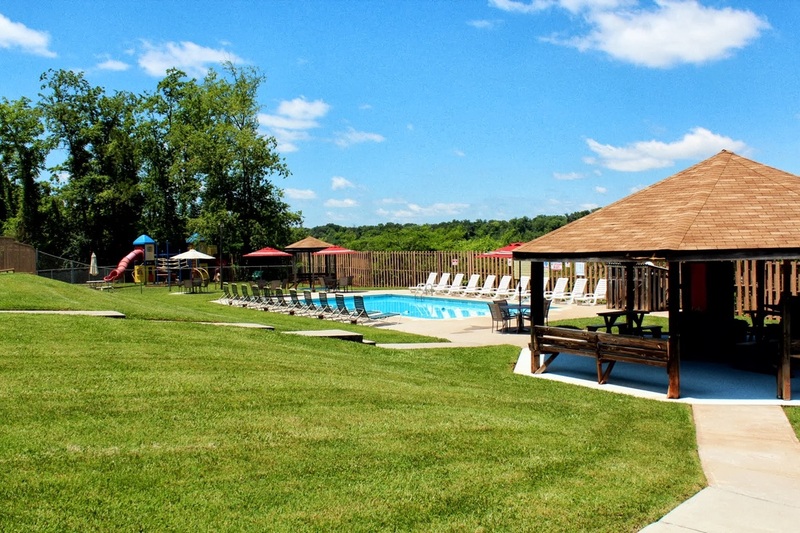 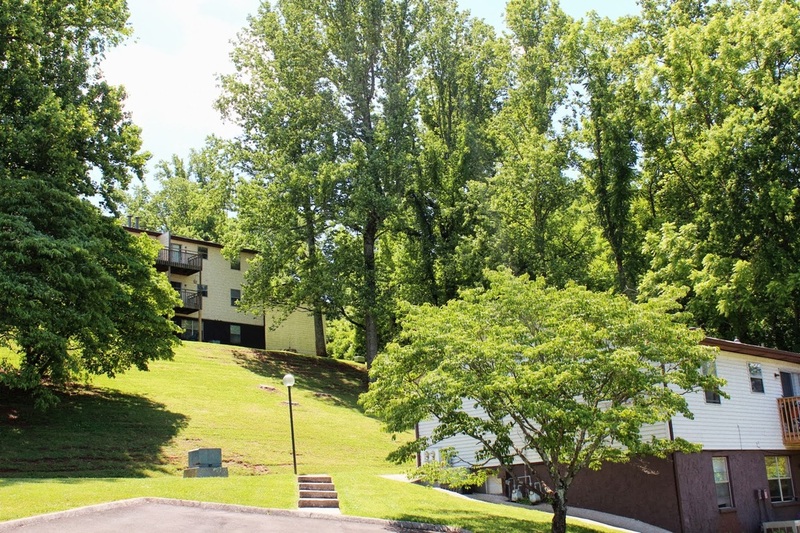 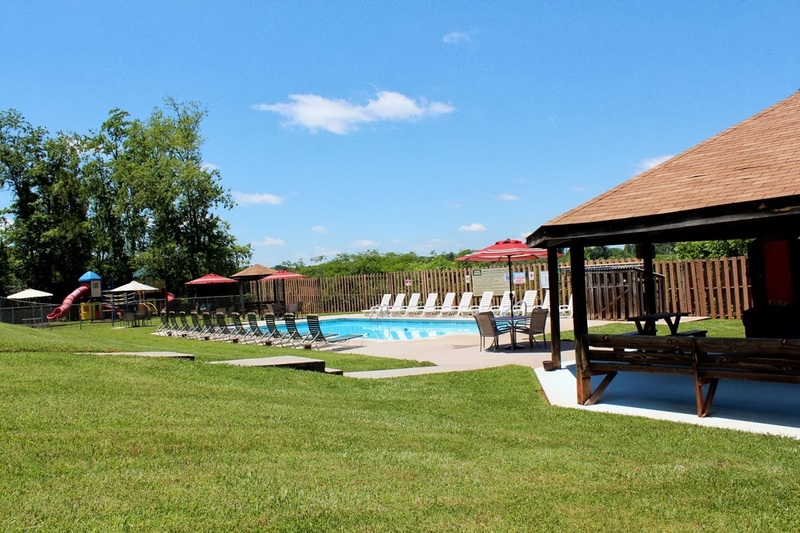 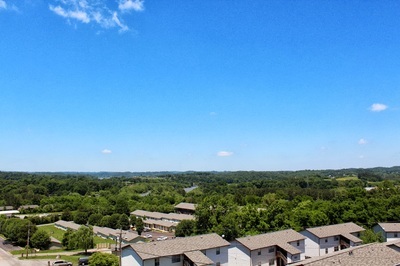 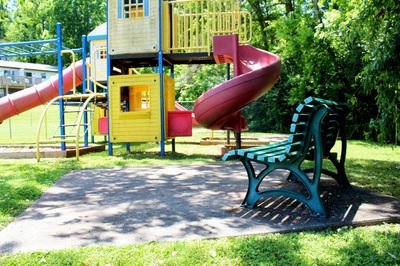 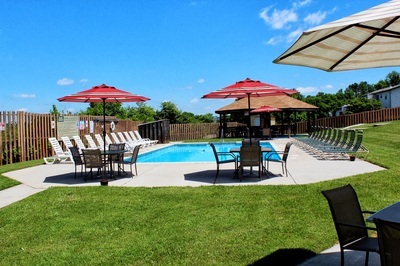 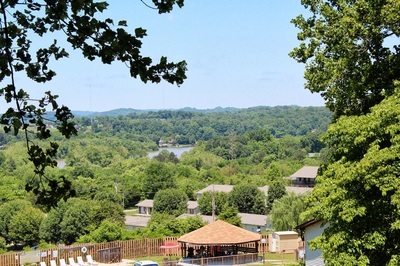 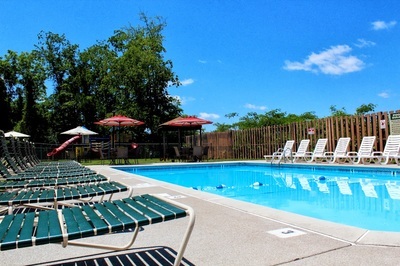 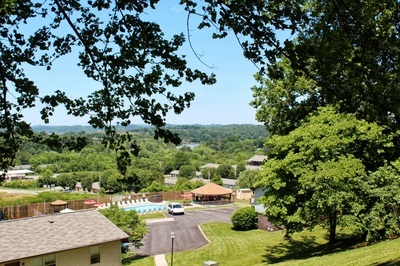 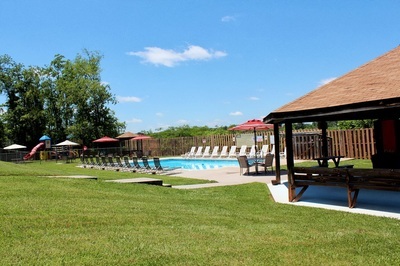 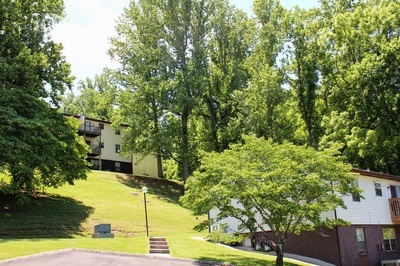 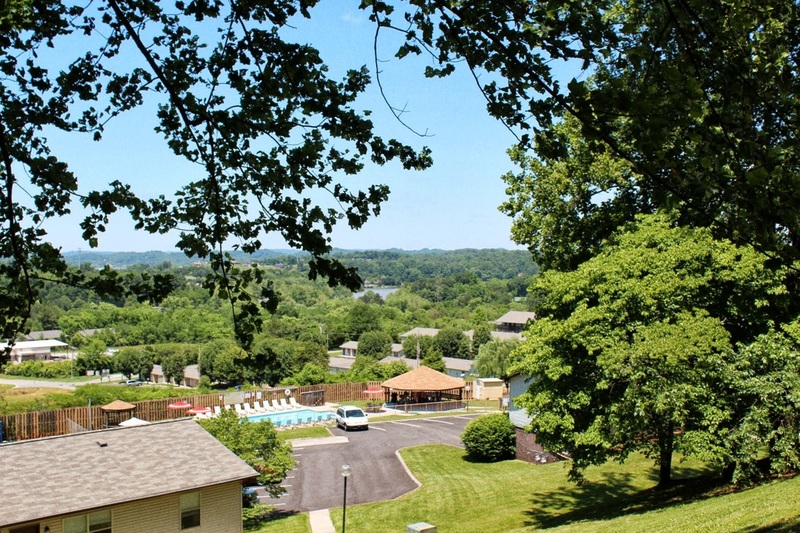 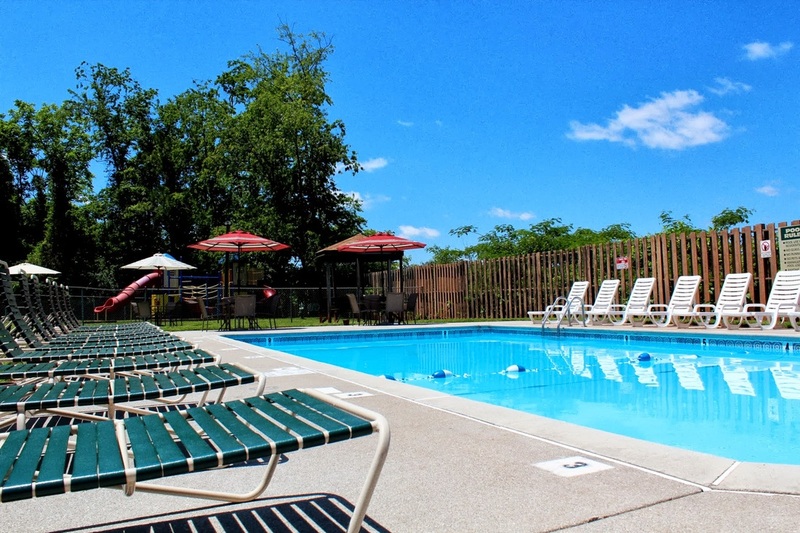 Johnathan’s Ridge Apartments offer a premier location just off of Alcoa Highway on Red Hill Drive in Louisville, TN. 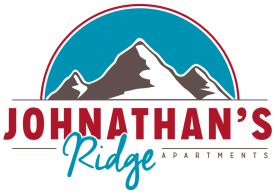 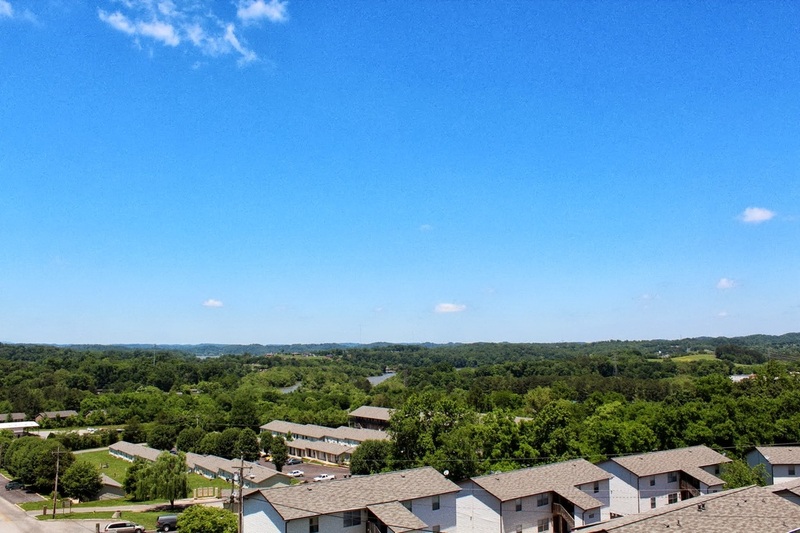 Surrounded by many eateries, shopping, exercise facilities and car dealerships on the motor mile...Johnathan’s Ridge is also conveniently located near University of TN, UT Medical Center and Knoxville’s largest airport, McGhee Tyson. Play Area and Dog Park! 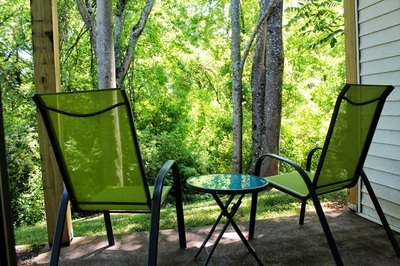 Cable & High-Speed Internet Accessible. Bundled Utilities and Much More! 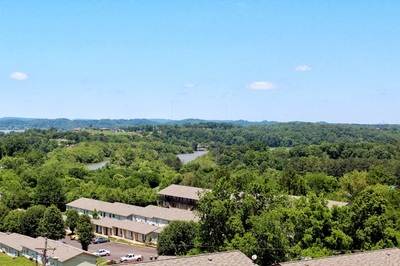 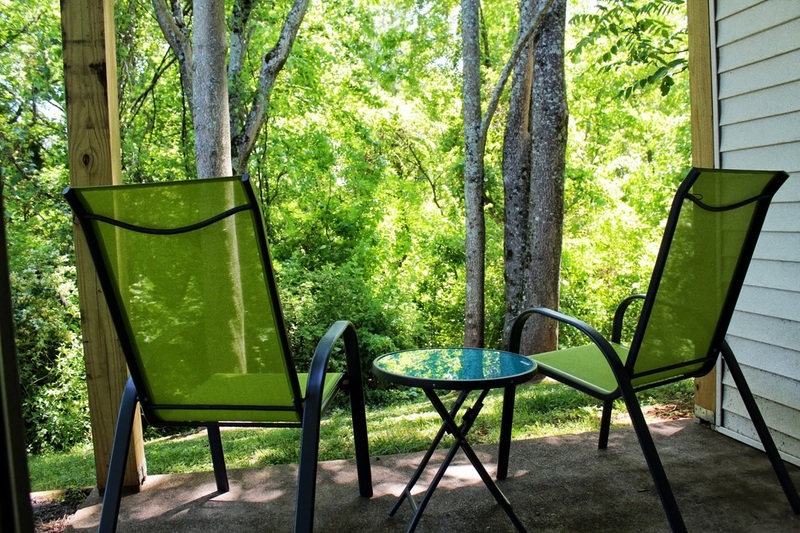 8 Minutes from downtown Knoxville. 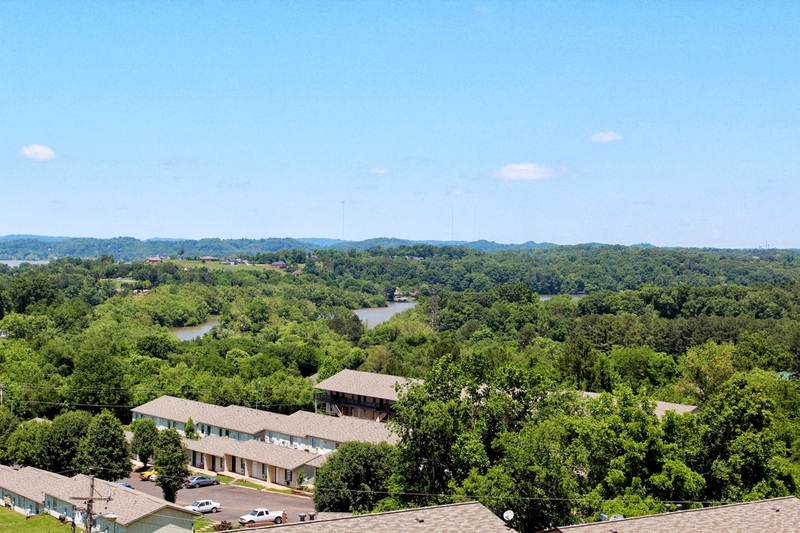 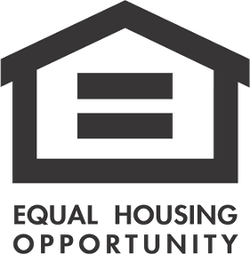 Convenient to Maryville and Pellissippi Parkway. All apartments are freshly painted with luxury vinyl flooring and/or carpet, professionally cleaned and awaiting your arrival!